Yes, even our cars need accessories for this Winter season! Especially when we live so close to the beautiful mountains and not to mention our weather has been so unpredictable the past few years. It's a known fact that driving in the winter is a difficult time to stay safe on the roads. After all, almost 30% of car accidents in Canada happen on snowy or icy roads. Five percent of those accidents happen during snowfall and more than 50,000 accidents that occur each year are due to precipitation. We want to make sure that you fall far from the tree when it comes to car accidents during the Winter season. 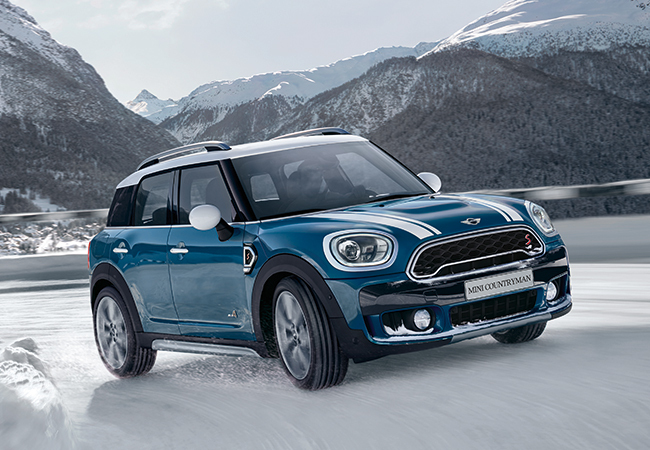 Here are 3 must-have winter parts & accessories for your MINI to tackle this winter, accident free! Tires play an integral role in your vehicle’s performance and handling abilities. MINI Approved Tires—developed by MINI in collaboration with industry-leading tire manufacturers—are carefully-crafted and meticulously tested to match your MINI’s exact specifications. The result? Maximum grip, optimized brake response, and an exceptional level of performance and safety on the road. Learn more about MINI Approved Cold Weather Tires here. 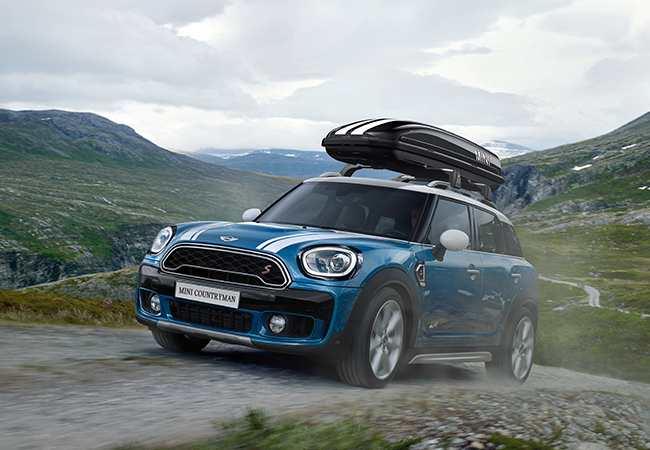 Planning on heading out with your MINI for a road trip this fall or winter? Make sure you’ve got a place for your snowboard, skies, or even extra campware. You want to keep the top area of your trunk visible and not packed to the max with bags and what not. Therefore, the roof box comes in super handy! We obviously couldn’t forget about you! The one thing that pairs best with your vehicle is you. When your vehicle is getting its winter tires and roof rack installed visit our Lifestyle Boutique and purchase yourself a MINI Duffle Bag. Our duffles feature a detachable shoulder strap, four open outside pockets and is super spacious inside to comfortably fit all your belongings. 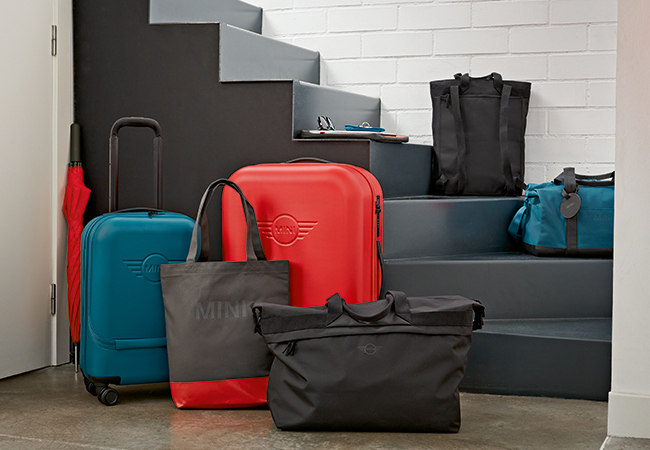 To see and learn more about MINI Car and Lifestyle products, feel free to visit us in-store or contact us at 604.232.7878.